Definition at line 40 of file ClientDelayConfig.h. Definition at line 49 of file ClientDelayConfig.h. Definition at line 39 of file ClientDelayConfig.cc. Definition at line 33 of file ClientDelayConfig.cc. 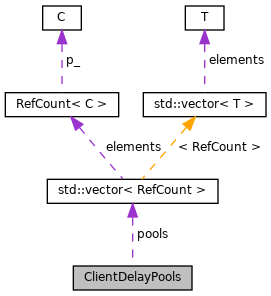 Referenced by ClientDelayConfig::dumpPoolCount(), ClientDelayConfig::pool(), ClientDelayConfig::pools(), and ConnStateData::whenClientIpKnown(). Definition at line 47 of file ClientDelayConfig.h.